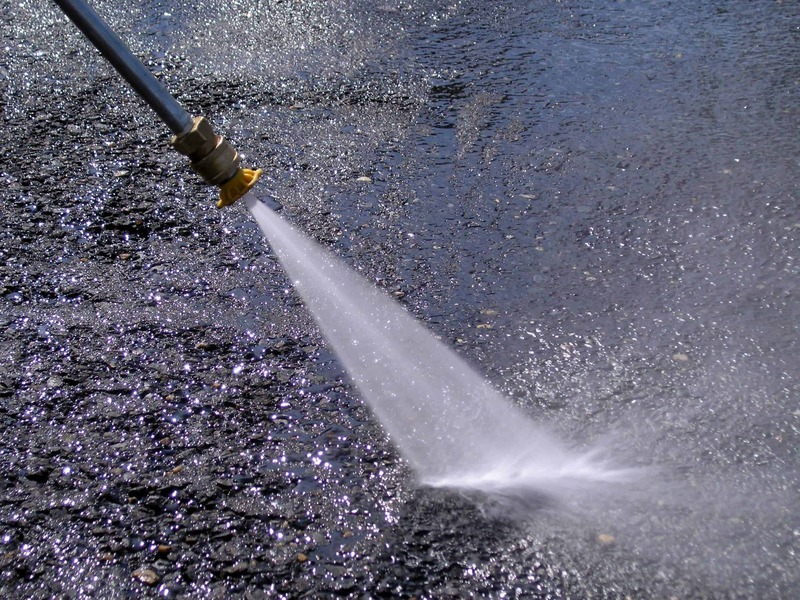 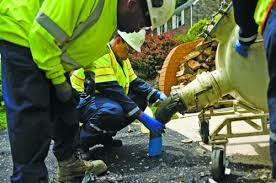 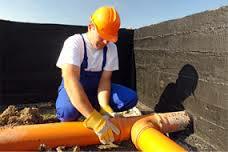 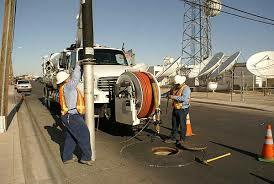 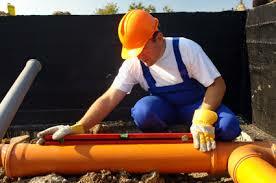 Municipal Sewer Drainage Repair Contractors NJ Fast and Affordable Municipal Sewer Repair & Cleaning Experts Call us Today Municipal Sewer Services NJ 201-645-0888 Just like residential and commercial sewer laterals, municipal sewer pipes can get clogged, damaged, and broken. 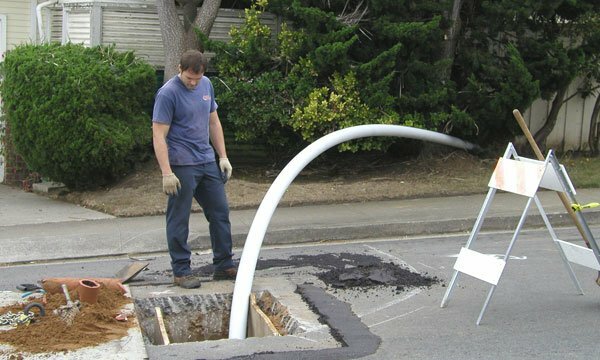 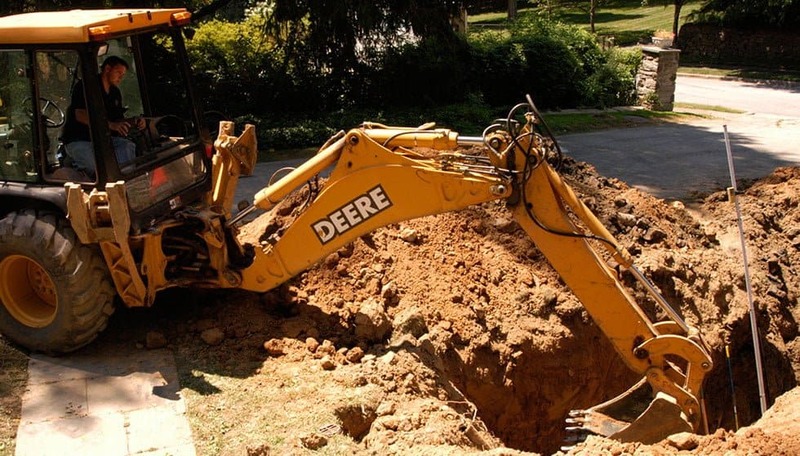 At A1 Sewer & drain/drainage municipal services, we offer municipal sewer repair, sewer replacement, sewer manhole repair, and other sewer repair services for north NJ communities in Bergen County, Morris County, Union County, Essex County, and Passaic County. 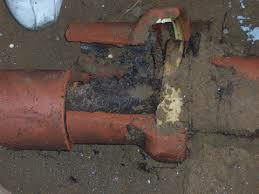 Sewer Problems? 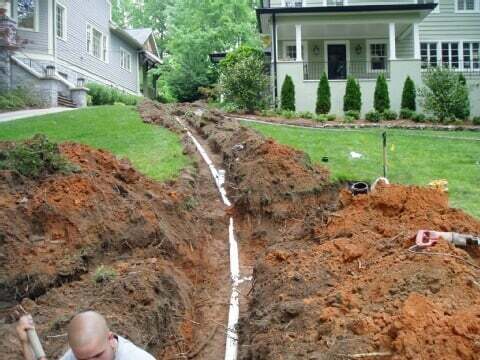 Call us for any Sewer Cleaning or repair 24 hour in NJ Local sewer cleaning contractors in NJ 201-458-8888 Sewer pipe photos before & after Many homeowners and business owners in NJ will eventually experience problems with their sewer main line and need sewer repair services. 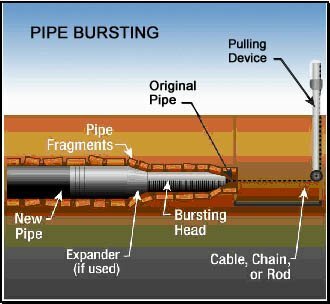 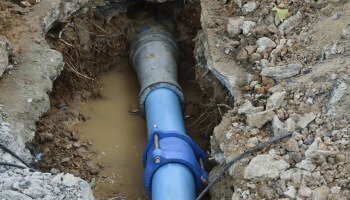 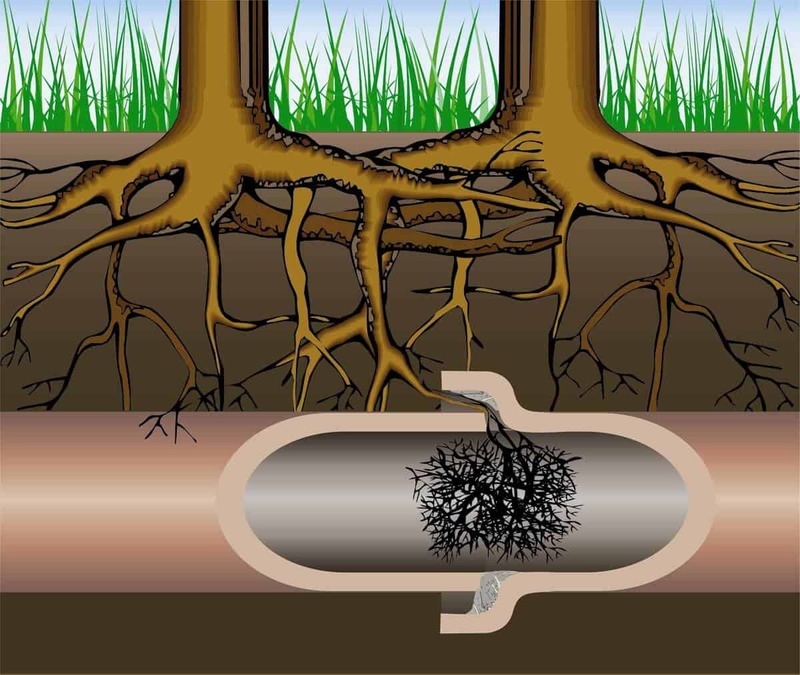 Sewer pipes can be subject to corrosion, calcification, tree root incursion, and other issues that can require professional sewer repair or sewer cleaning services.